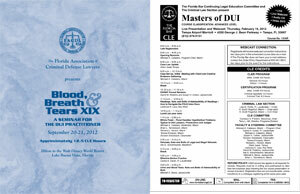 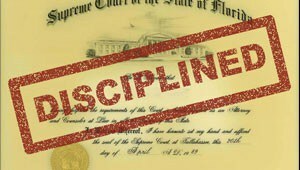 Your Tampa DUI defense attorney should attend continuing DUI defense education programs like these every year. 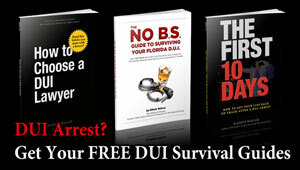 Unlike many other areas of the law, DUI defense is not a static area. 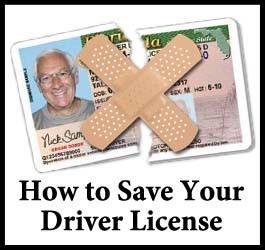 New and novel DUI defenses arise all the time, and you should expect that your lawyer attends the specialized seminars and continuing legal education programs where these defenses are discussed and explained. 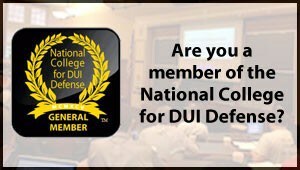 Your attorney should also belong to a network of DUI defense attorneys (such as the previously mentioned National College for DUI Defense) to stay on top of the latest defenses. 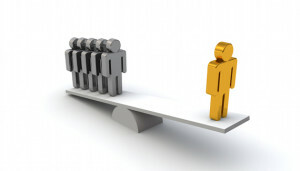 The College offers several training opportunities each year, including a summer session at Harvard University. 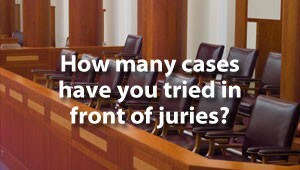 THE TRUTH is that prosecutors are sharing information and trying to learn everything they can to stay on top of DUI’s and win their case against you. 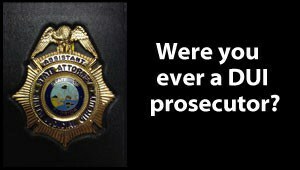 You should demand that your lawyer does the same. 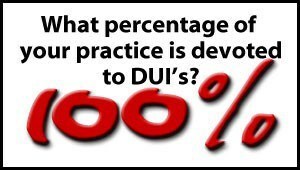 At the Wilcox Law Law Firm, continuing DUI defense education is a priority. 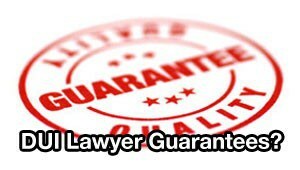 Depending on trial schedules, I either attend both programs live, or if I’m trial that week, I order the materials to study in the office. 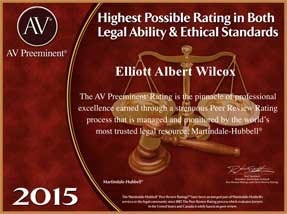 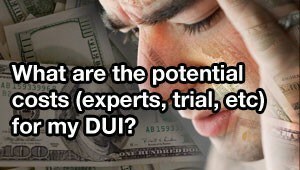 Every year the firm invests thousands of dollars in continuing DUI defense education programs and materials. 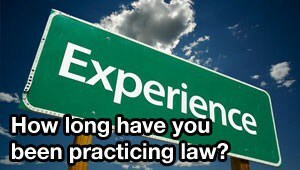 For example, in a single year, I typically attend the two flagship programs for DUI defense, the National College for DUI Defense’s Summer Program at Harvard University and the “Blood, Breath, and Tears” seminar in Florida. 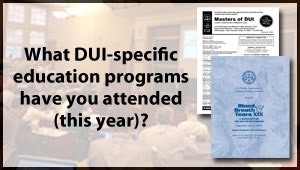 Since my schedule often prevents me from attending, I also invest in the materials for the Florida Bar’s “Masters of DUI” program and the National Association of Criminal Defense Lawyers’ “DWI Means Defend with Ingenuity” seminars. 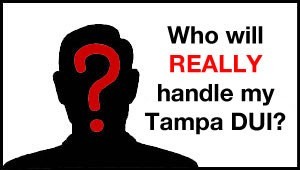 To contact a Tampa DUI lawyer who attends significant continuing DUI education every year for help with your Tampa DUI case, call (855) THE-DUI-GUY (855-843-3844) TODAY.